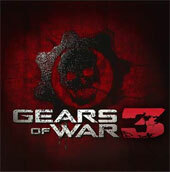 Gears of War 3 (Beta), is developed by Epic Games and Published by Microsoft Game Studios. Just like all Beta’s, it gives us (the players) the chance to play with the game and test for bugs or other things wrong with the game. Epic Games made it interesting by having its newest game Bullet storm have an Epic Edition to where you had early access to the game. The players who preordered Bulletstorm were able to play it starting April 18, 2011. 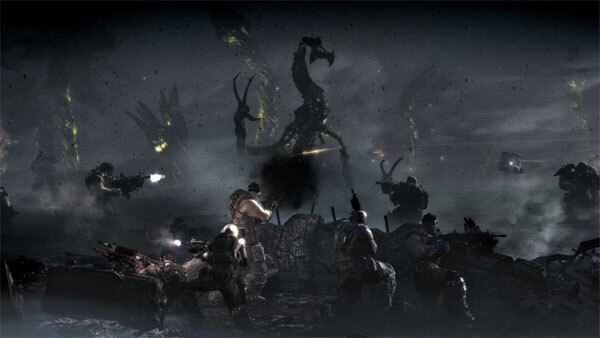 While the ones who preordered Gears of War 3 have access starting April 25, 2011. Beta ends May 15. Of course, there are some unlockables for having played the Beta. Like the ones who preordered Bullet storm get a flaming hammer burst in both the beta and the full game. In addition, for just playing the beta you can unlock the Golden Retro Lancer for the beta and full game. 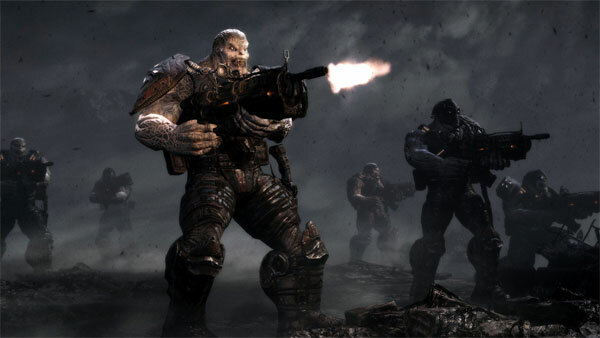 Since the beta is only for multiplayer mode only, we will have to be satisfied with this glimpse at what some of Gears of War 3 the full game may have to offer. At this time, the release date is said to be September 20, 2011. 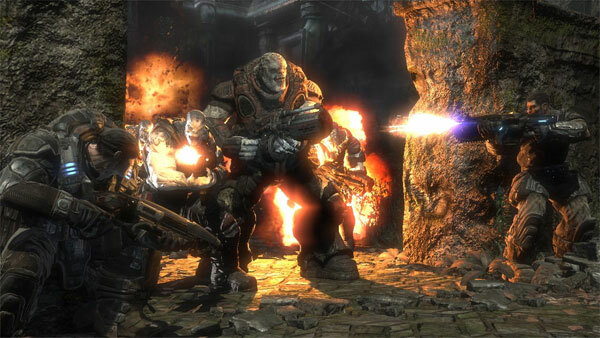 Gears of War 3 multiplayer Beta experience thus far has been split into events introduced each week. The first week you have to play Team Death match on the newest maps Trenches, Trash ball, and Checkout. Some of the matches are capture the leader and king of the hill. With all the multi player mayhem a gaming girl has to think accessorize, so first, let us start with the new weapons. The Retro Lancer shoots like the regular lancer but seems to have a little more power than the regular does. Also, instead of holding B to rev up the chainsaw you get to charge at and enemy and thrash them with the blade attached to the lancer. The sawed off shotgun is a challenging gun considering it best works in close combat. The digger launcher is just that, you launch a digger under ground and it attacks the enemy. Incendiary grenades are grenades that you throw at an enemy and you burst them into flames. The one shot is also simple. One shot one kill type of gun. You also have the other weapons that appeared in Gears 2. Now let us talk maps. 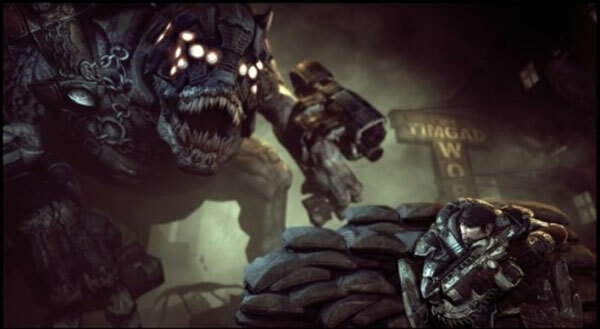 Trenches is a reminder of Raven Down from Gears 1. Instead, it is a dusty one. Plenty of space and has a higher altitude then most maps. Thrash ball is a stadium that lets you head to head like football. Moreover, just like a sports stadium you get to see your points on the scoreboard. Lastly, you got Checkout. Which is just like the word, you fight in what appears to be a beat down grocery store. You can get also nice little unlockables now, ribbons, and weapon and character unlockables. A ribbon gives you a run down on how and what you did in every match. For example, if you killed people with only headshots you get a ribbon for headhunter. Weapons and characters are also new. Seeing how if you are a Cole fan, you will not be able to play as him until you reach a certain amount of matches played. There is no doubt that the graphics are on point. You can actually see all the gore and feel like a part of the game. The sounds are on key. Every time you hear “Enemy reinforcements” from Anya, which is a new character in the COG team, you can tell the get your team ready for an attack. And the game play is still as it was in Gears 2. I am sure we will see more in the next two weeks. As of now, Gears 3 has delivered more weapons and more fun in its multiplayer, there is no doubt that we will expect a lot more.